Yone started her career as a freelance photographer in 2004. 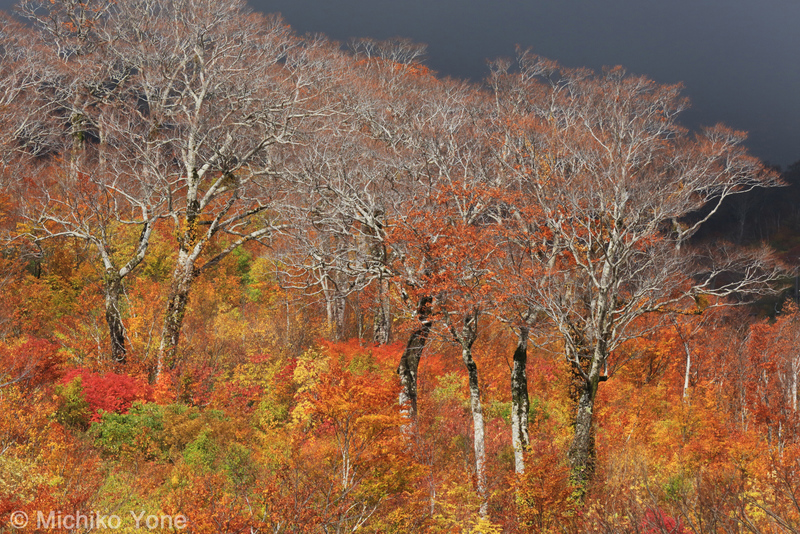 Since then, she has made it her specialty to capture the colorful beauty and light of Japan’s spectacular forests. The recurring theme of her work is based inspiration and expression. 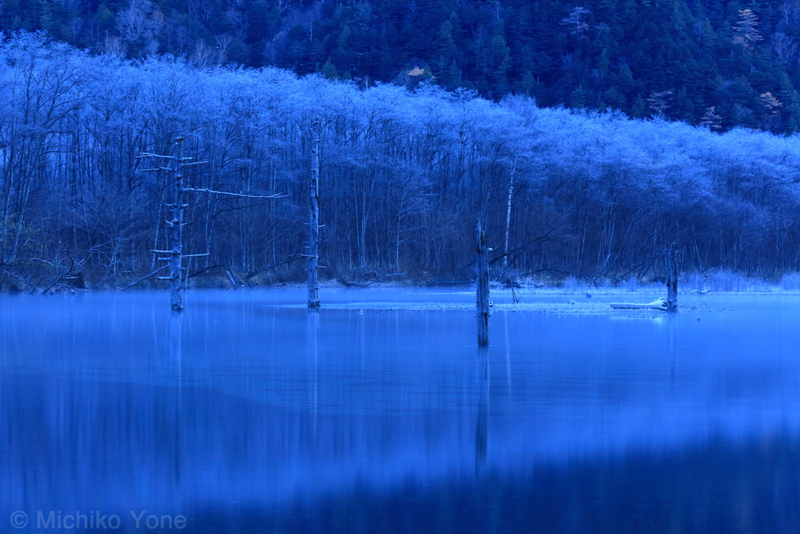 Yone is a member of the Japan Professional Photographers Society (JPS) and the Photographic Society of Japan (PSJ). She is an award-winning professional with many shows to her credit. Her work has graced the cover of magazines, books and CDs, and she is a sought-after lecturer. 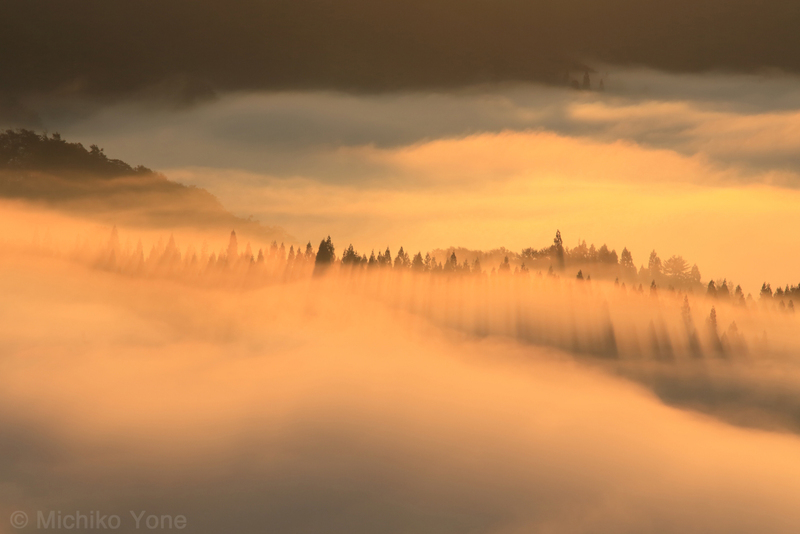 We thought it would be a timely idea to celebrate December, winter and the seasonal beauty of forests by asking Yone to share her inspiration for working in this particular landscape. You are known for your lush and inviting forest landscapes. What first inspired you to take on the idea of trees, rock, moss and seasons as your signature theme? Because I live in the city, forests are the places that make me feel at ease. 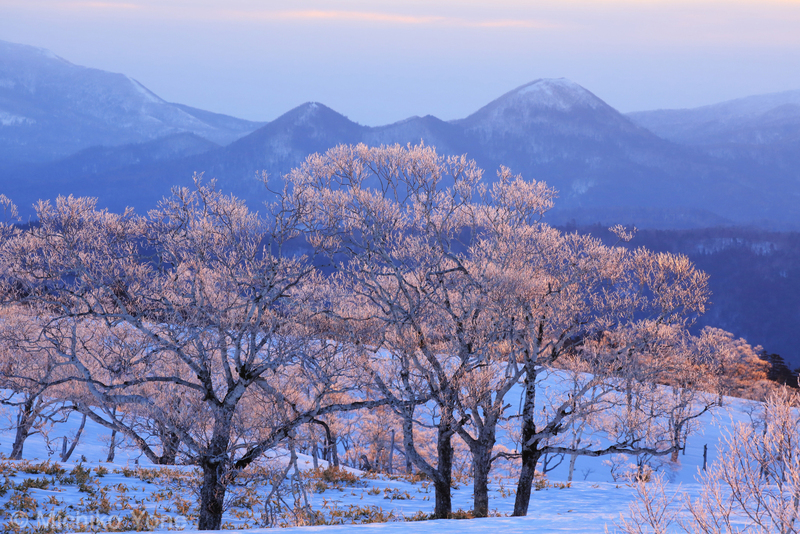 I am deeply drawn to forest landscapes during all four seasons, and I make sure to visit them to take photographs. How do you work with light to achieve a certain mood in your forest photography? The strong sunlight creates too much contrast and makes it difficult to shoot, so I carefully choose my trips to these forests based on weather and light conditions. Rain offers a great opportunity for me to capture the mood of a forest and portray the moist and lush feeling in my photographs. What features do you look for in the gear you use for your work, including your camera bag? I am always looking for gear that helps me with my workflow. For me, a camera bag should be durable, and easy to wear and adjust so I am comfortable. I also appreciate camera bag organization that lets me quickly switch out lenses. What projects do you have planned for 2016? I am not a good planner! I tend to go out and take photos when I feel the time is right to visit my favorite places. Is there a particular forest in the world that you would love to visit and photograph? Not in particular. 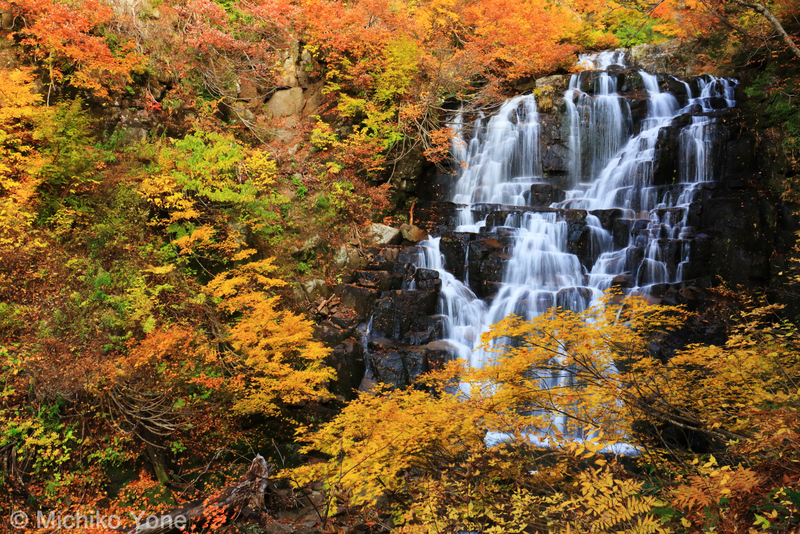 I would like to continue to shoot the beautiful forests of Japan. 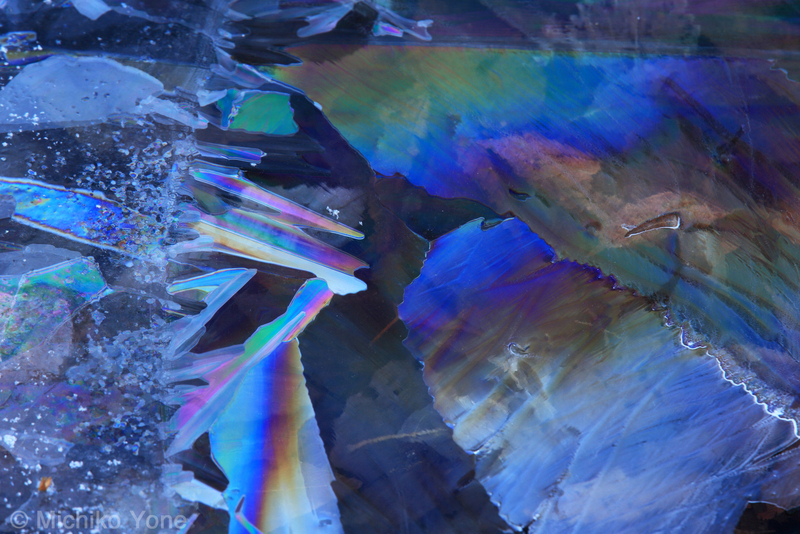 Read Yone’s Loweprofessional profile and see her gallery of work on our web site, and visit her site for more information and imagery.